To make sure that all garments manufacturing unit are free of any broken needle or other metal parts which could cause injury to a person handling the product at any stage of the operation. All garments that need to be checked for metal is passed through metal detecting machine in the finishing department and else where as maybe applicable. Finishing Manager will ensure that all garments that are required to undergo metal detection is checked for metal and the Manager QA must ensure that the work is conducted adequately and at all times. Broken Needle Control Log Procedure is applicable to produce Target products where needle operations are involved. Every factory that uses any type of needle operation, regardless of product, is required to comply with the Broken Needle Control Log procedure. • Every factory must maintain a controlled needle inventory system and a broken needle control log. • This log should include all broken parts or damaged needles along with any corrective action taken. • Each sewing machine should have an ID (identification number). • Needle replacement should be done only by designated factory personnel (e.g. inline supervisor, mechanic, needle log supervisor, etc.) to provide a log recording all parts of a broken needle have been accounted for. • Note: Sewing operator should not have free access to spare needles. • Production work areas are to be kept clear of unnecessary sharps (e.g. scissors, razor blades, staples, pins and loose metal parts). • Machines and/or operators which continue to have broken needle issues should be reviewed and appropriate corrective action taken. • Machines and their surrounding areas should be checked daily for needle and/or metal contamination. • In the event of a needle breaking during any sewing operation, the panel or product piece being sewn should be retrieved from the production line and checked for broken parts. • Broken parts should be sealed on the broken needle log control sheet indicating all details listed above. • If all broken parts are not accounted for, contaminated panels or product pieces should be passed through the needle detector. 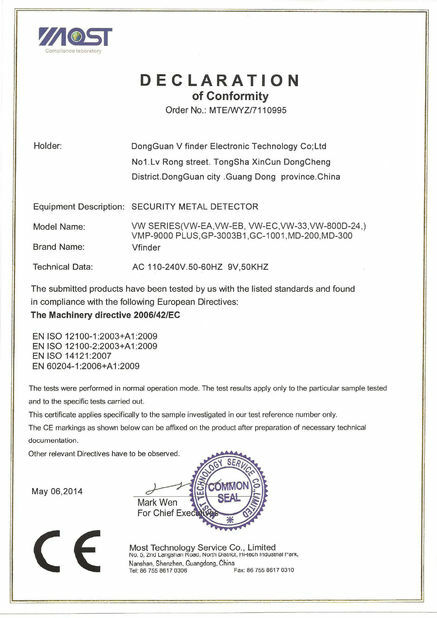 If the needle detector still detects metal parts and if after further investigation, the pieces cannot be found, the panel or product pieces should be destroyed and recorded on the log. • Broken Needle control log for accuracy and integrity of the records. • Sewing machines have ID number and are verified against the Needle Inventory System and Broken Needle control log. • Check machine oil sump for any broken parts and surroundings for loose metal parts. • Check that sewing operator does not have access to needles and unnecessary sharps by verifying machine surrounding and drawers. 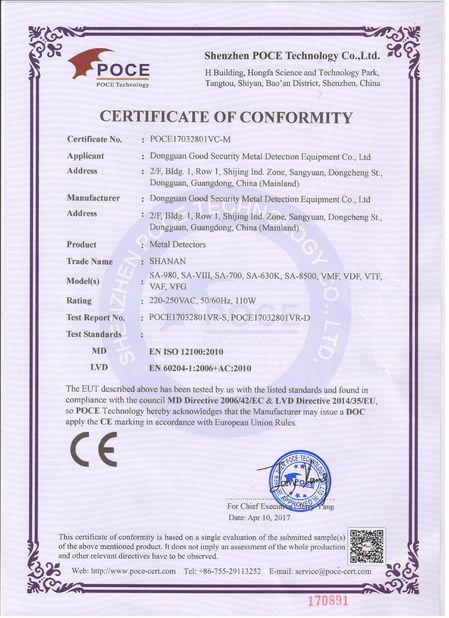 Mechanism exported from Japan, conveyor belt exported from Holland, non-toxic, new coil technology, computer chip integration adopt digital circuit. Specially has the protection circuit, it will auto-stop if no detection goods in 10 minutes, Ad Hoc lightning protection circuit leak. Open all of the features set the total power; the motor does not start before the completion of. Pipelined appearance, ABS shell, steel structure, first-class baking process, to ensure the detection of the machine stability ,good performance, long service life. 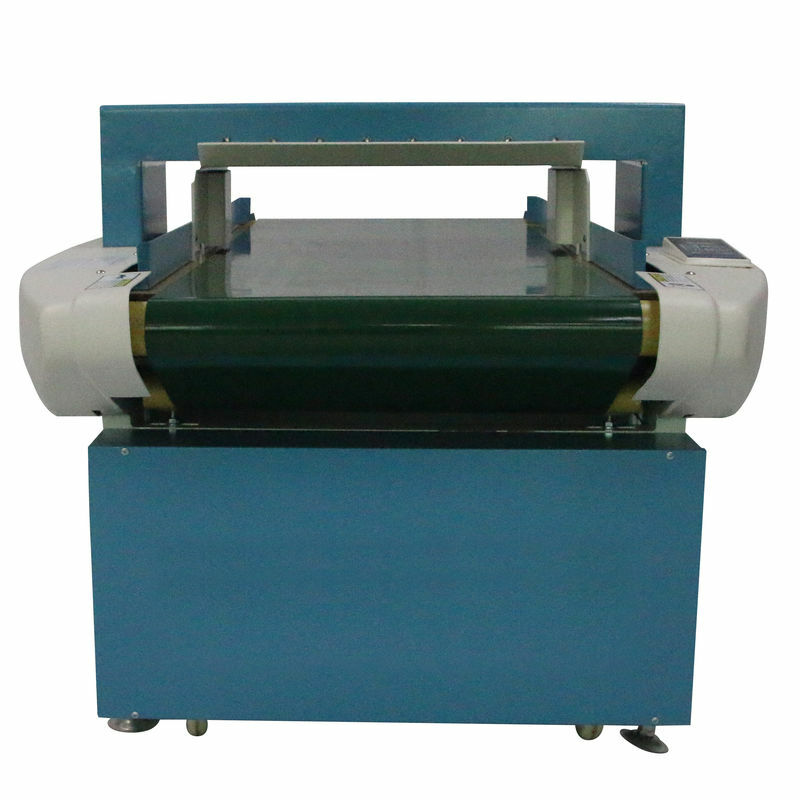 Vfinder is a manufacturing company specialized in the design, engineering and production of Metal Detectors .check weigher .needle detector and Electromagnetic Inspection Devices.we offering solution for food industry ,Pharmaceutical industry , Textile garment industry ,Rubber industry .Tory industry where the factory need help to control their quality for find broken needles and metals . Under our solution and machine support our valued customer can accreditation with the FDA ,ISF ,HACCP even FCCA request and requirement . 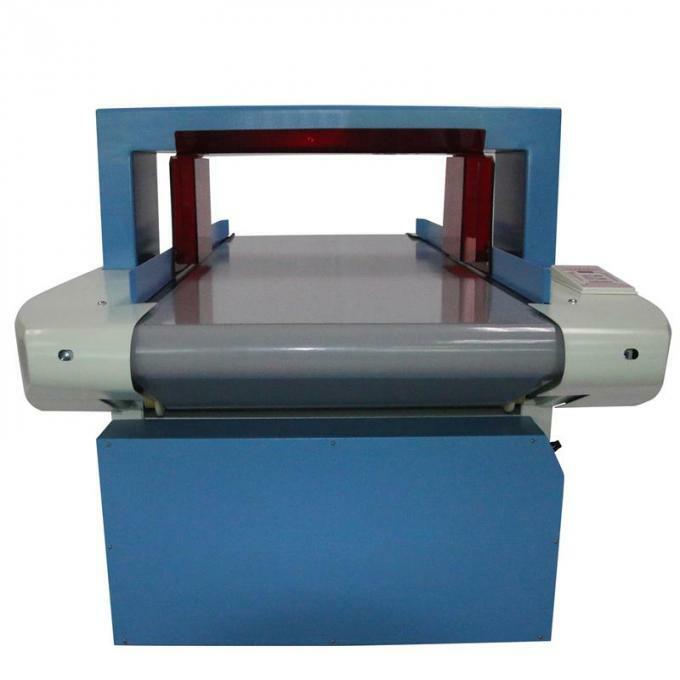 Meanwhile we strongly support the all the world public security career.with our support by our product of walk through metal detector and x ray baggage scanner . So many public can be safety , so many dangerous products can been keep away from public people . 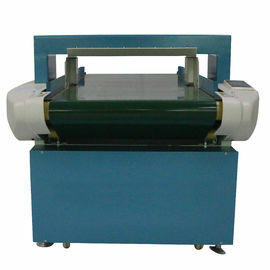 China Good Quality Food Grade Metal Detector Supplier. Copyright © 2018 - 2019 foodgrademetaldetector.com. All Rights Reserved.